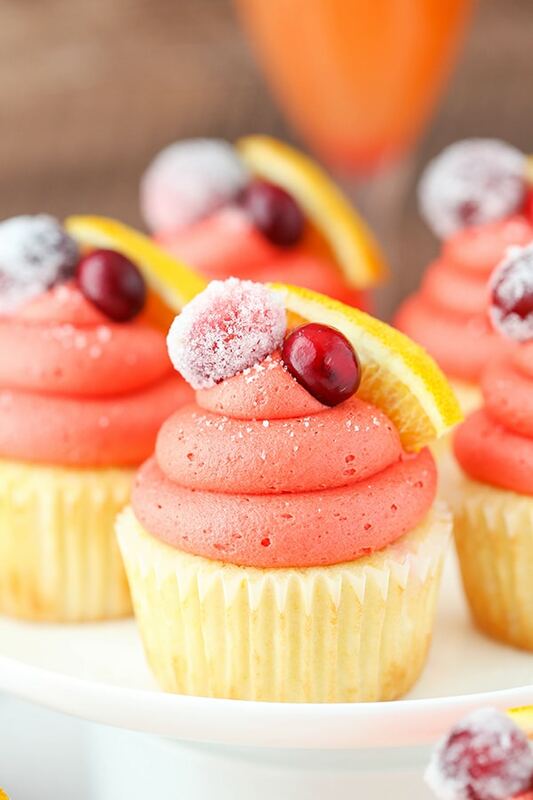 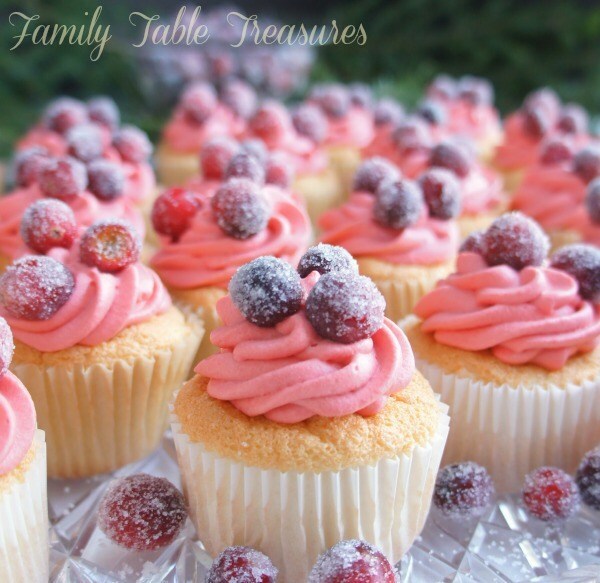 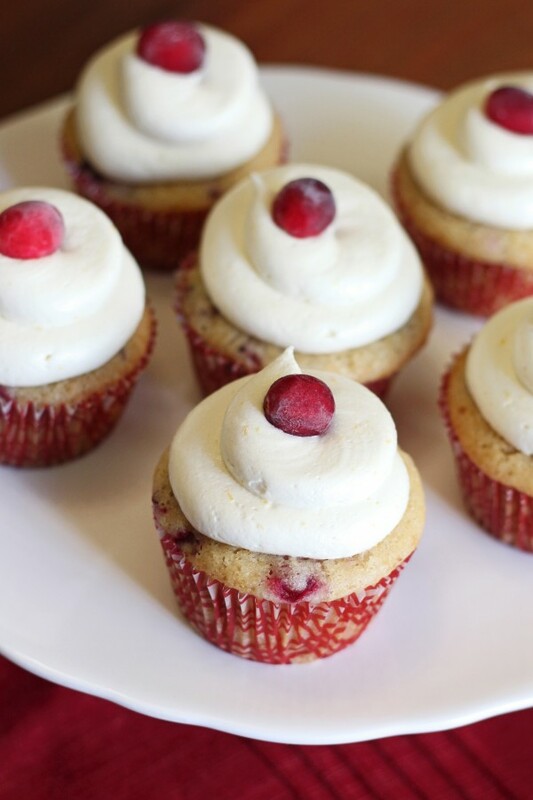 Home Fruit Cupcakes 35 Cranberry Cupcake Ideas For Your Valentine’s Day Dessert Table! 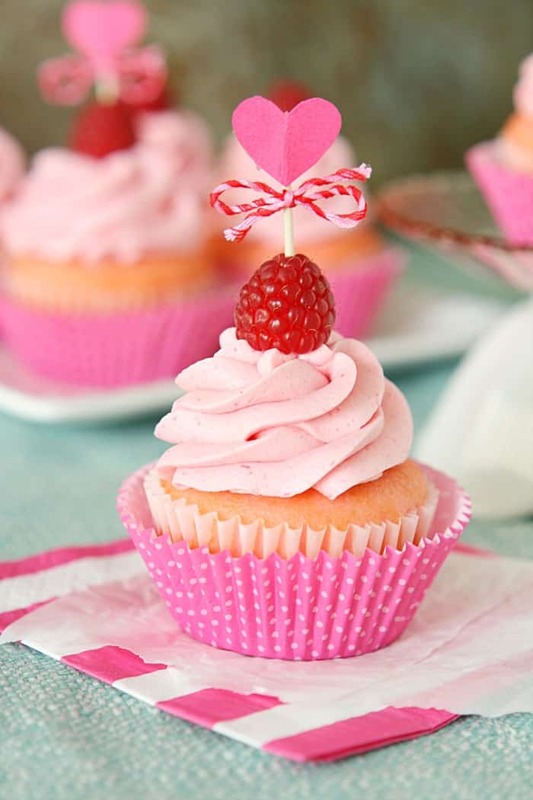 Valentines Day is just around the corner and with this sweet day comes the dominance of a particular color – red. 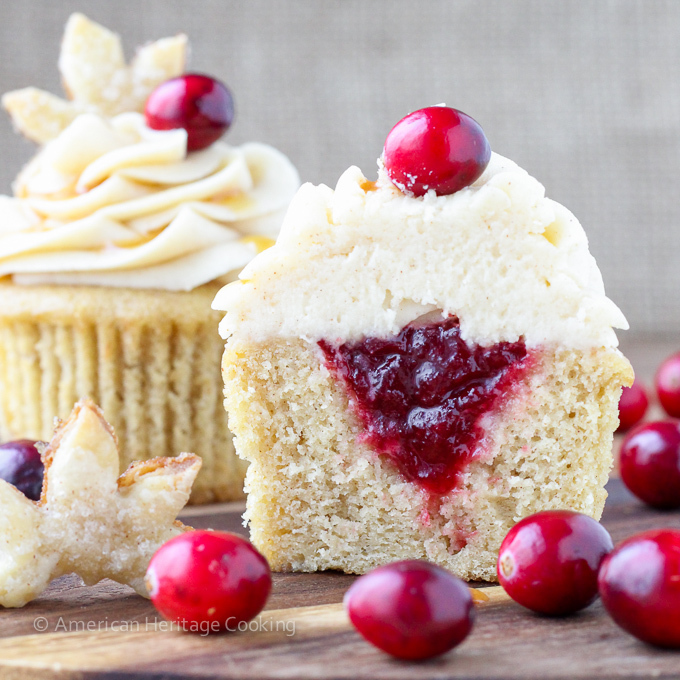 Cranberry, as a fruit, is usually consumed by humans in a form of pure juice. 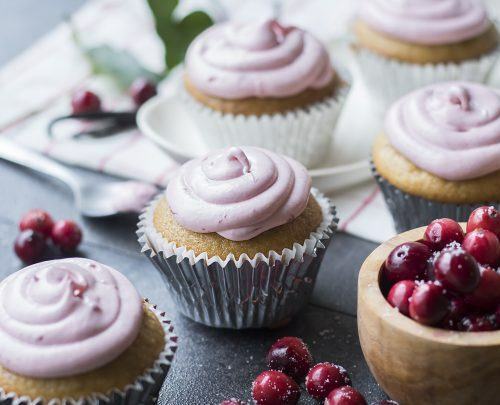 Due to its unique taste of sour and sweet and the health benefits one can get from it, cranberry juice is one of the top choices for the elderly. 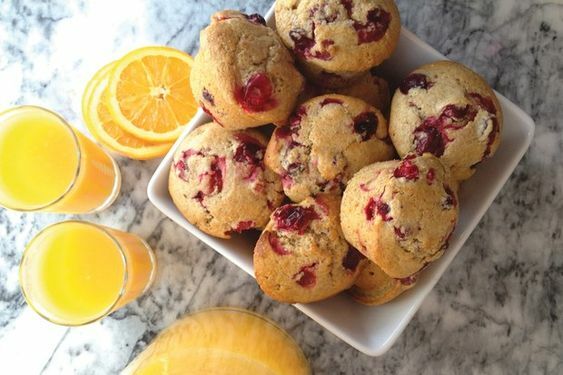 Just like all berries, the juice of the fruit bears a very strong shade of color and this time it is red. 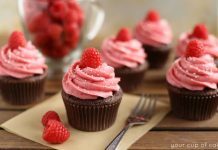 Bakers now capitalize with this strong characteristic in order to create masterpieces in pasty business particularly in cupcakes. 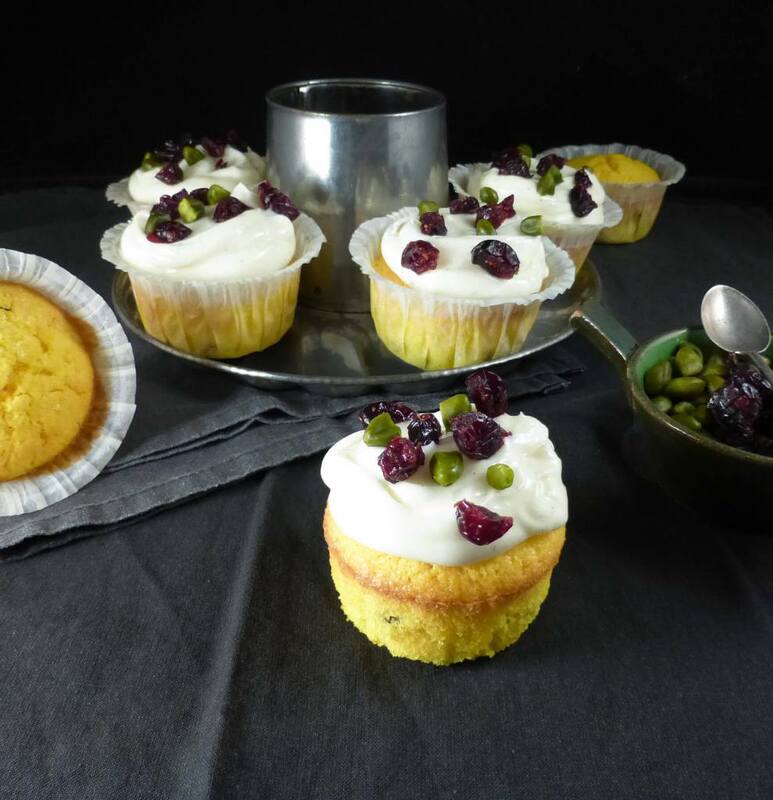 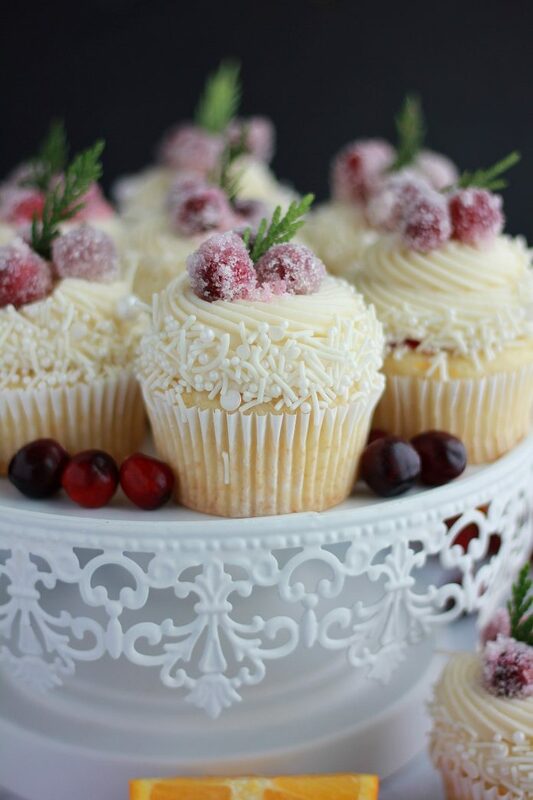 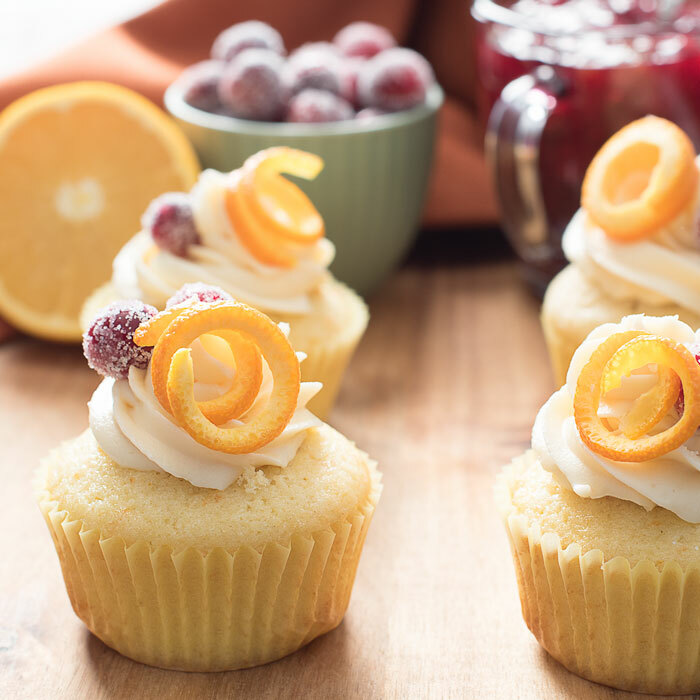 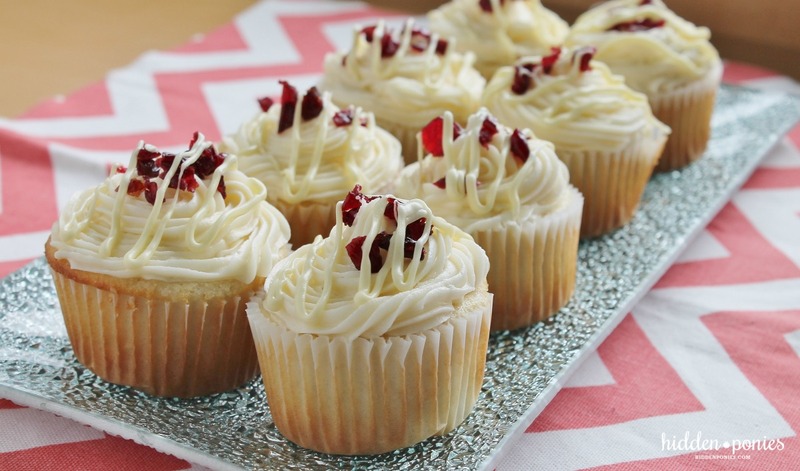 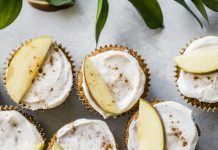 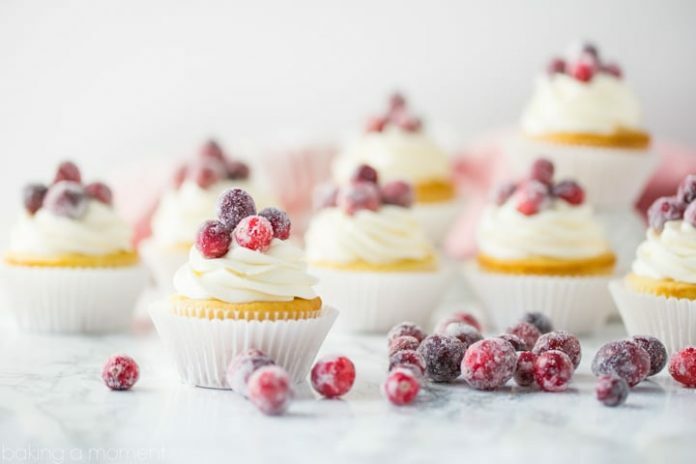 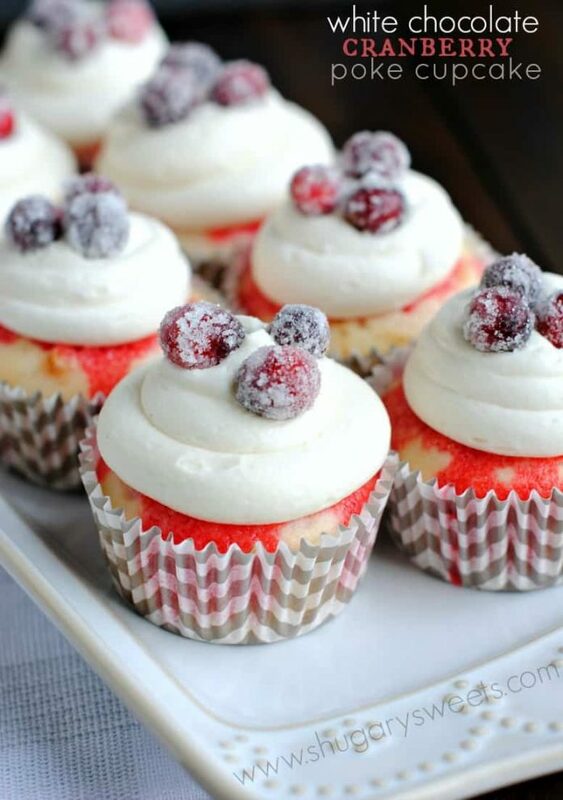 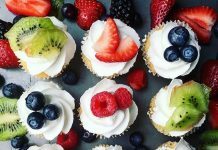 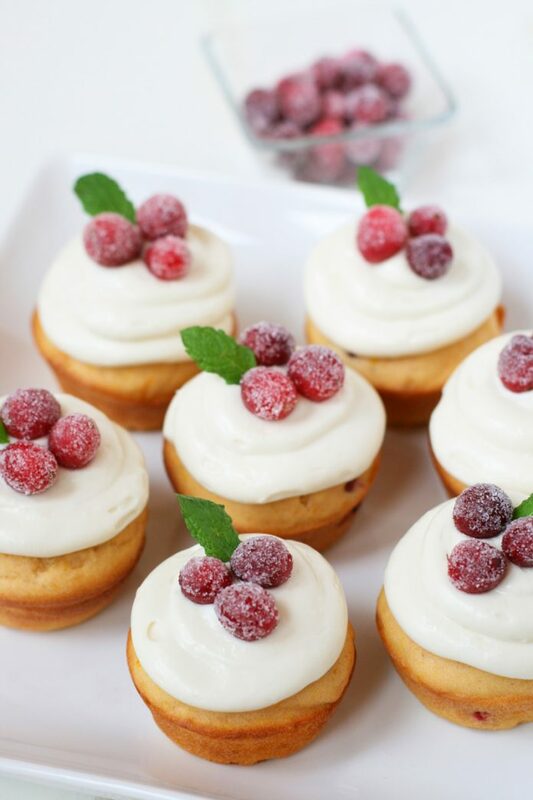 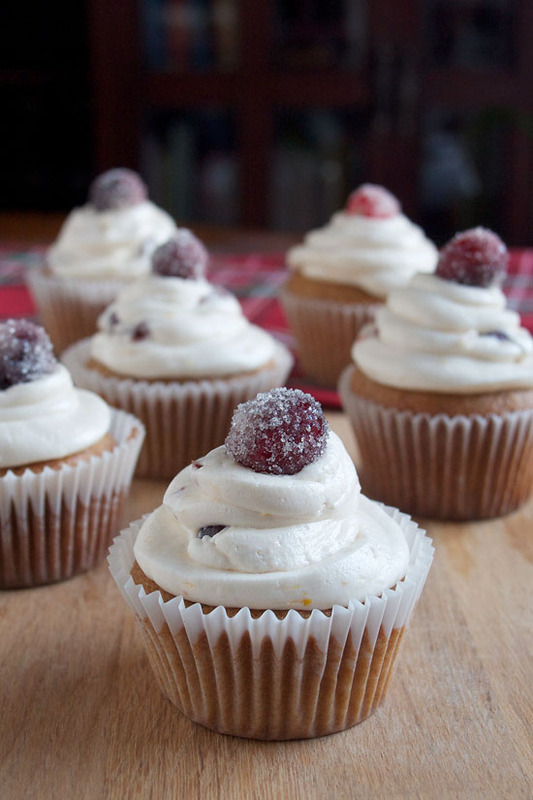 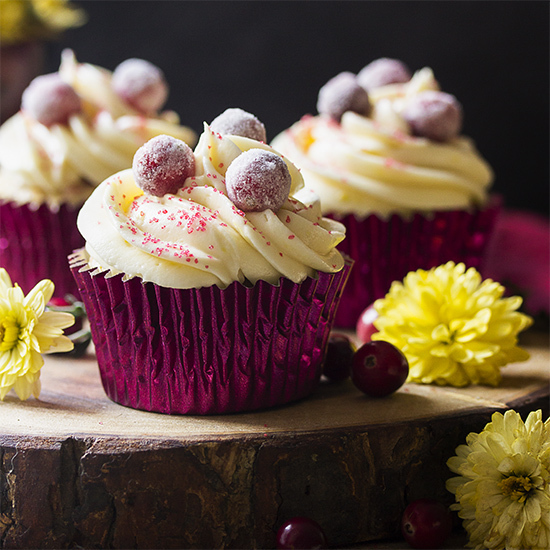 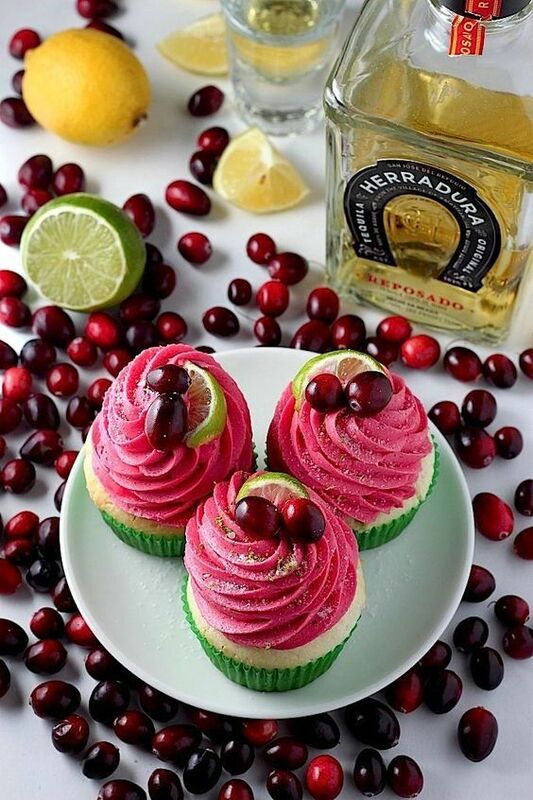 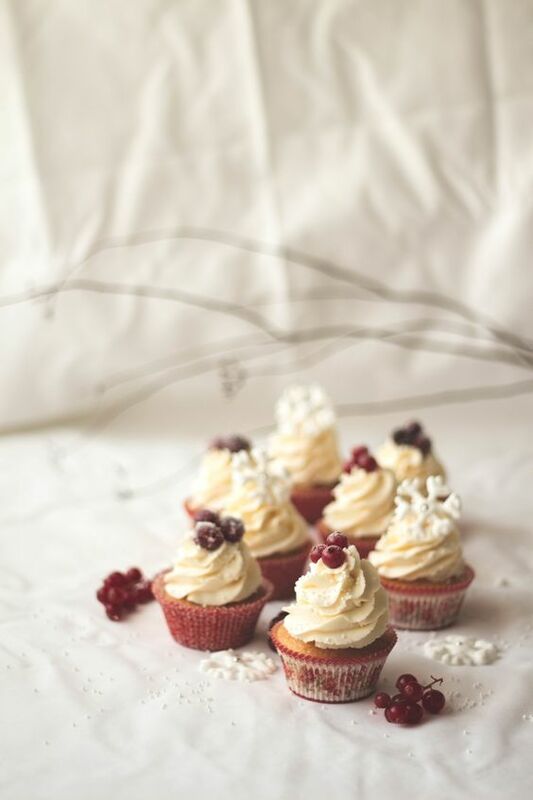 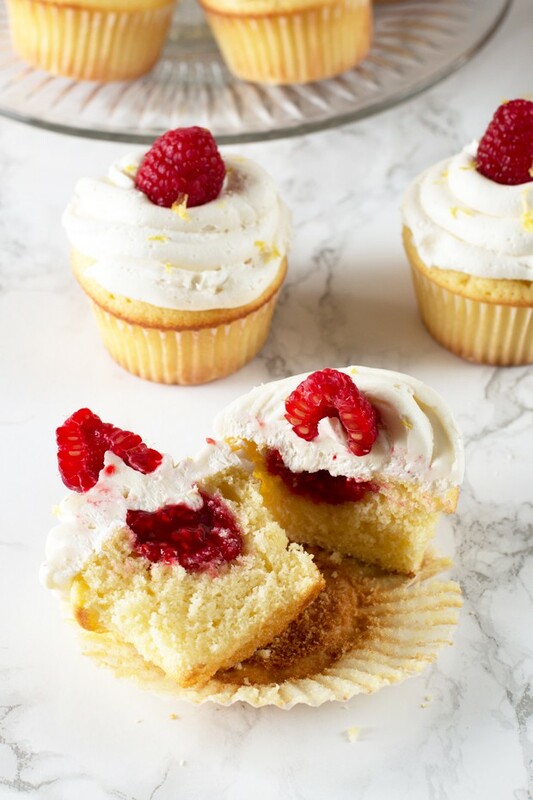 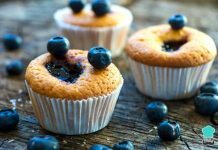 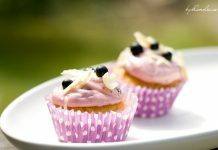 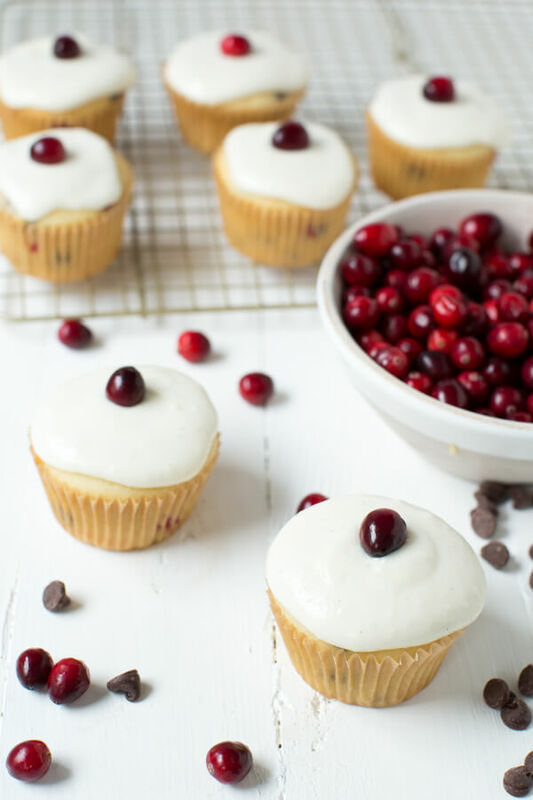 The cranberries itself can be used as toppings for the cupcakes while some use its juice to directly influence the taste of the cupcake. 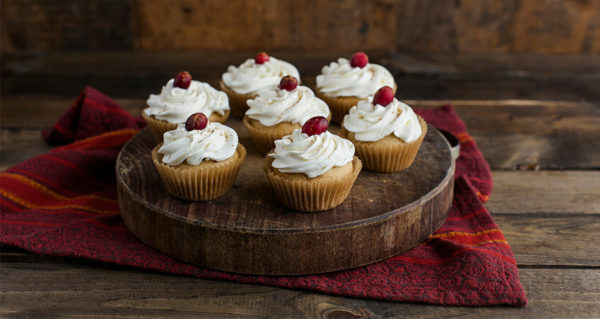 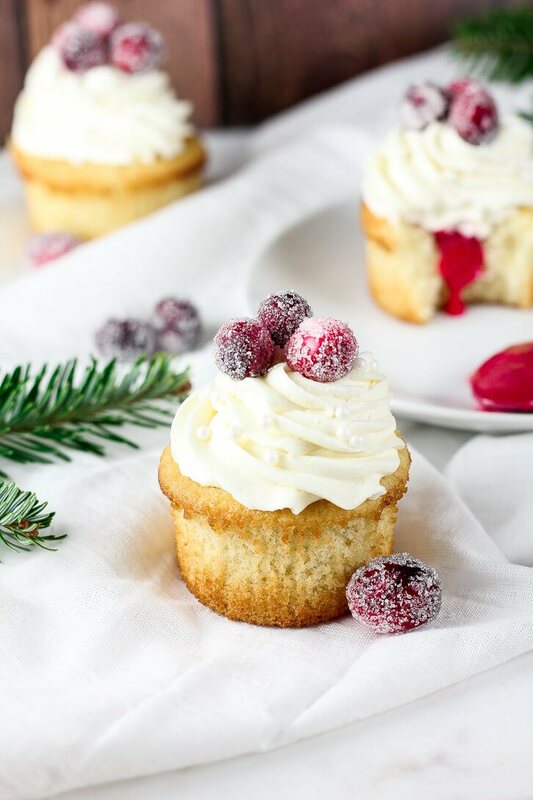 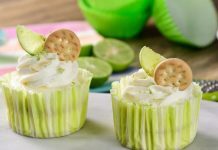 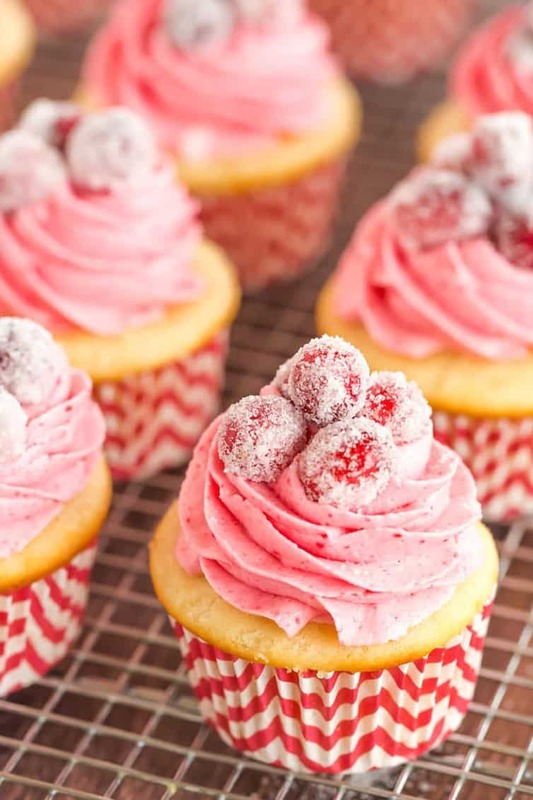 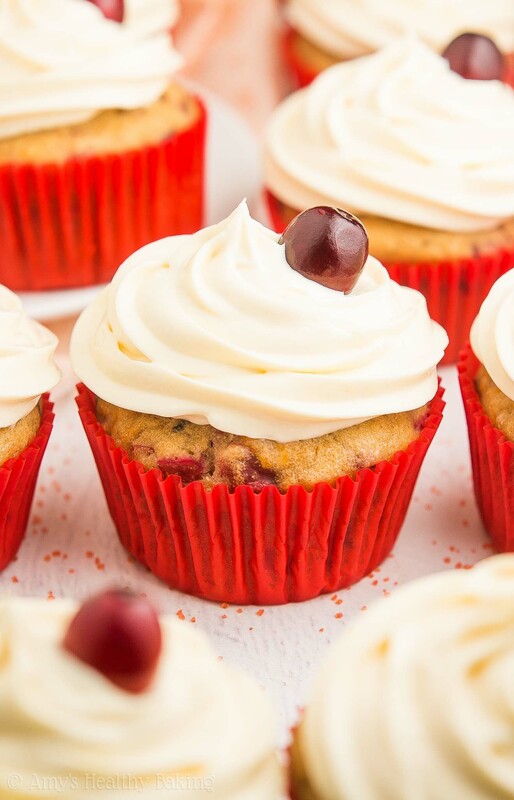 Cranberry whipped cream is also widely used to decorate these delicious baked goodies which add texture and volume to every bite. 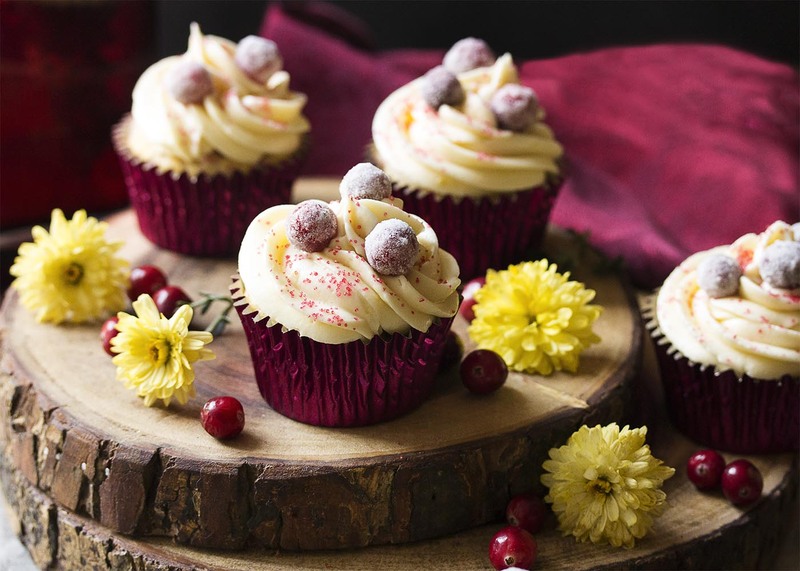 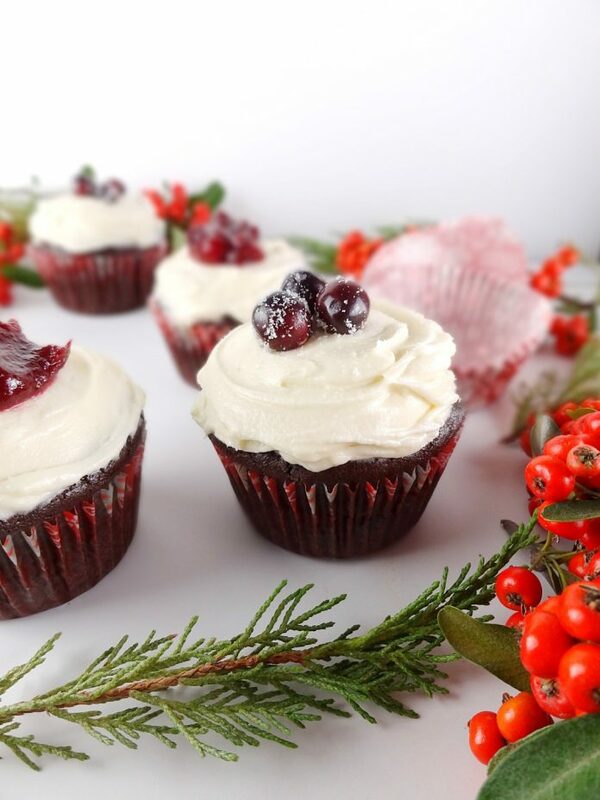 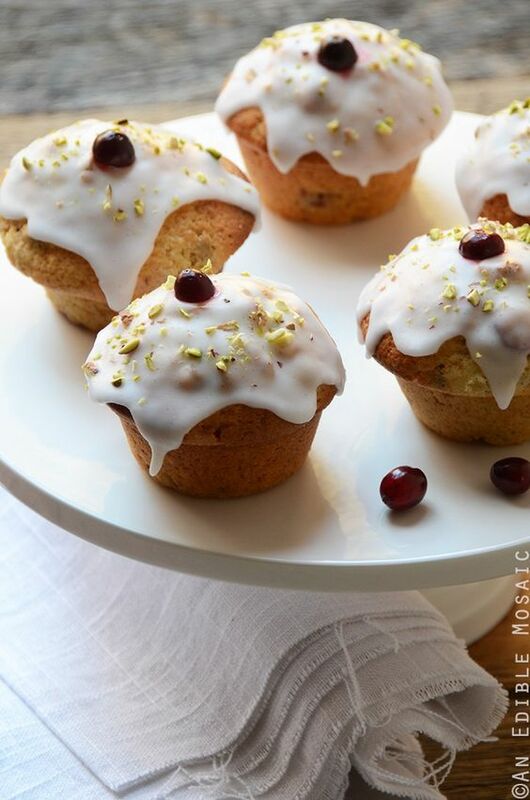 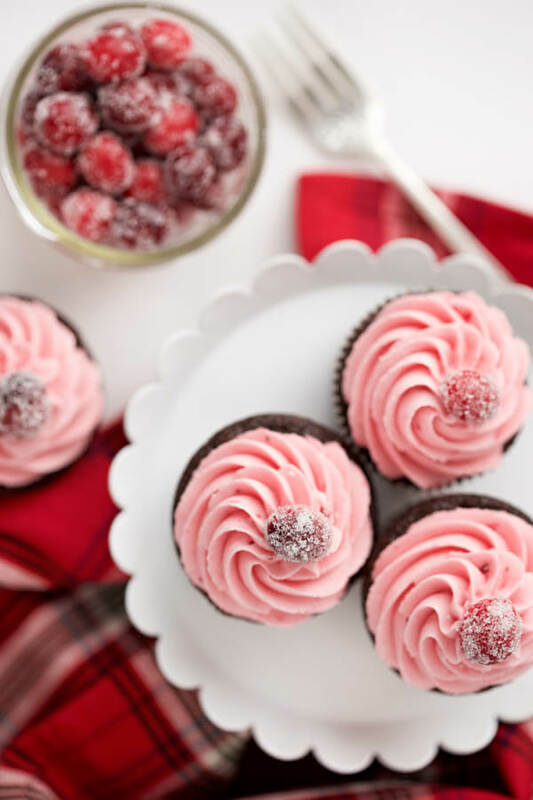 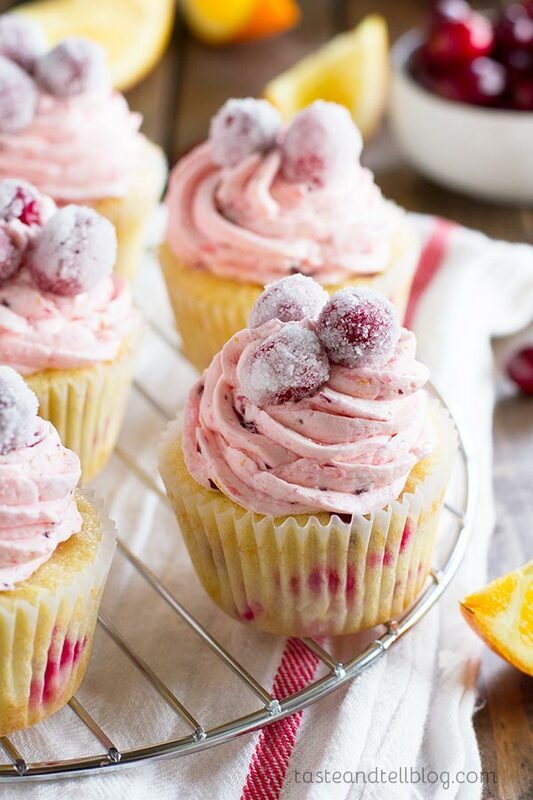 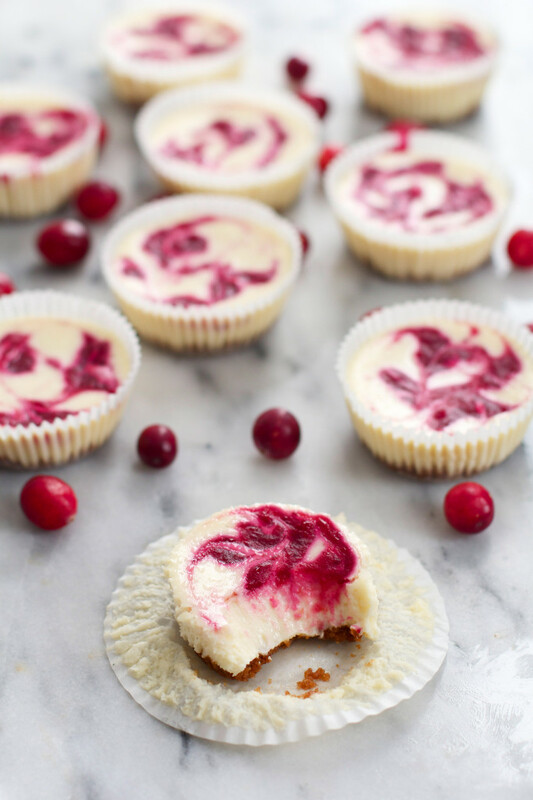 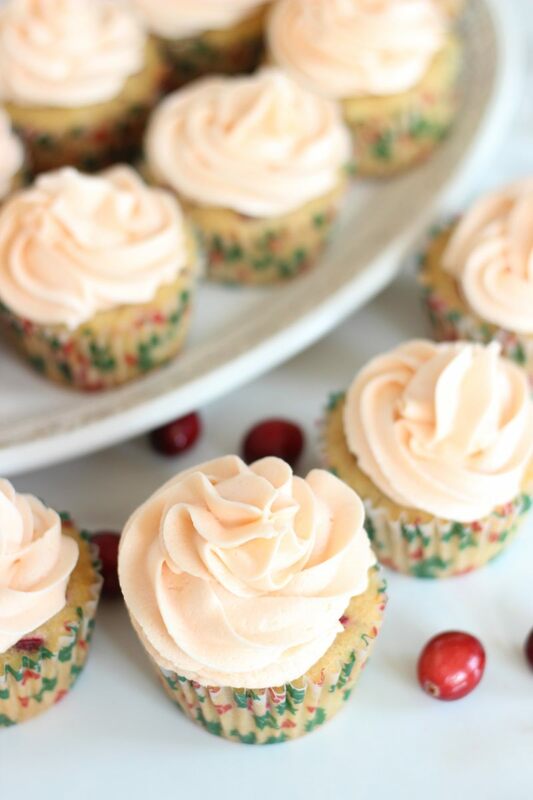 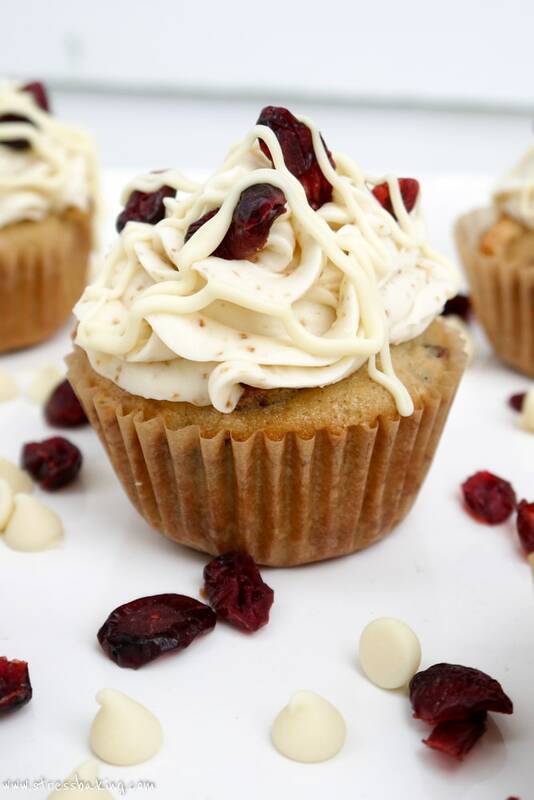 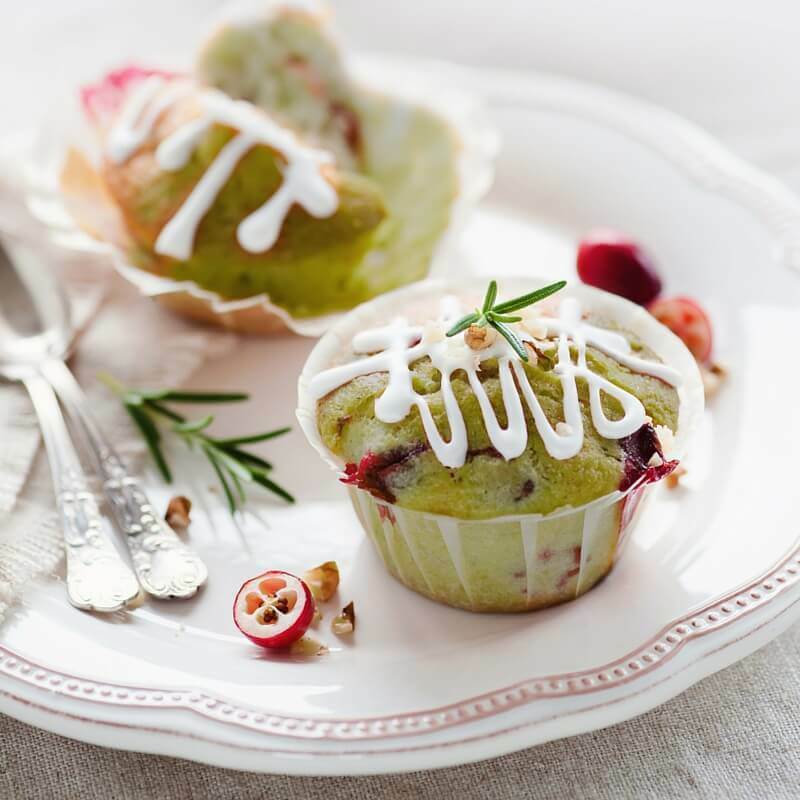 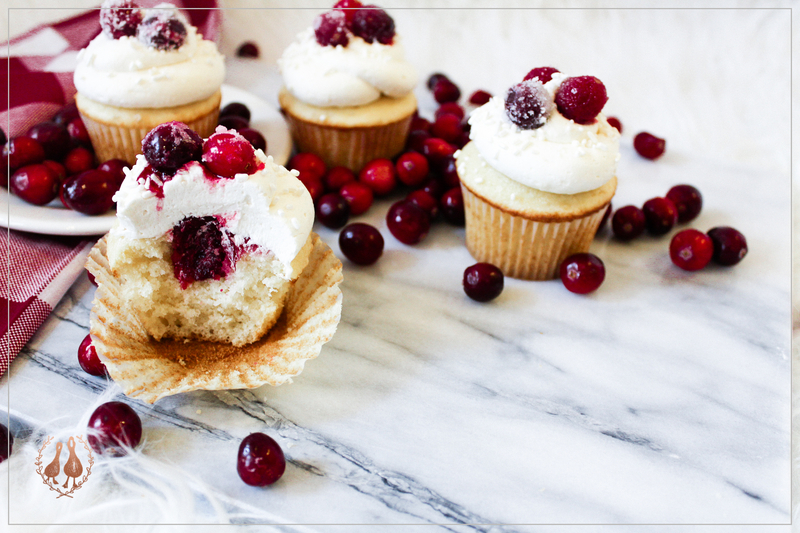 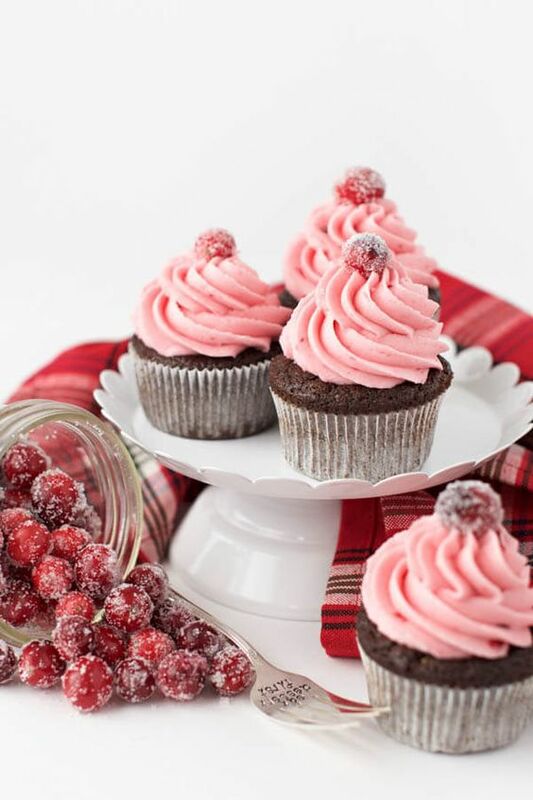 Get messy and savor the irresistible flavor of cranberry cupcakes. 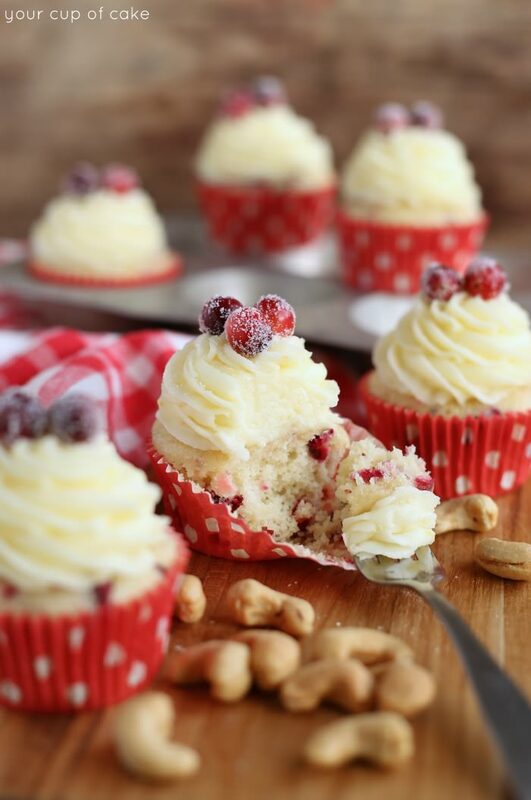 It is perfect not just for Valentine’s Day, but to everyday cravings of your heart and tummy!